Plans to convert a former Poundworld store in Deeside into a new gym have been given the green light. Énergie Fitness applied to launch one of its clubs at a unit on Deeside Retail Park in Queensferry in December. The Poundworld store closed earlier this year after the national chain entered administration. The growing fitness firm claimed it would invest £500,000 in the site and create up to ten jobs in the area. Officers from Flintshire Council have now given the scheme their approval using delegated powers. 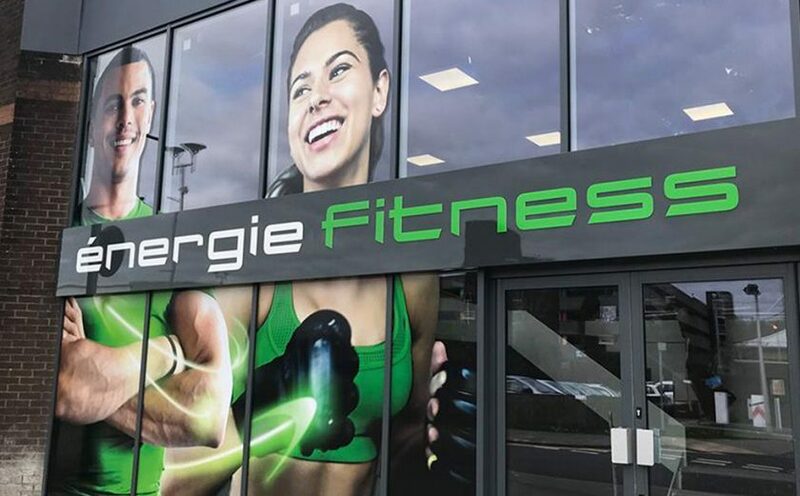 Lewis Cooke, national property acquisitions manager at Énergie Fitness said: “Énergie Fitness is the market leading franchise gym operator within the UK, with huge growth forecasted for the next five to ten years. “Énergie saw a great opportunity to invest in this empty unit and provide a place for the local community and visitors with a place to work out and keep fit. The company launched in 2003 and now has more than 100 clubs across the UK and Europe. It has major expansion plans in place for 2019, including the introduction of a new concept called ‘The Yard’, providing high intensity and kickboxing training.